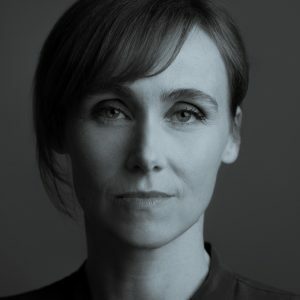 Hello, I’m Rebecca Whitney, and my debut novel The Liar’s Chair was published January 2015, by Mantle/Pan Macmillan. You can find it here. The Liar’s Chair is a standalone psychological thriller, and I’m currently working on my second book, another standalone in the same genre. 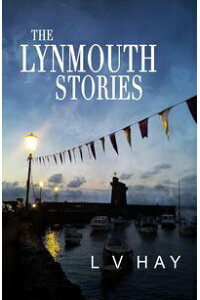 I also write short stories, teach creative writing and write features for magazines and newspapers. More details about me and my work can be found at my website and @RebeccaJWhitney. I’m a part-time social media user (as fun and informative as it is) as it tends to interfere with the same part of my brain that I use to write. It’s not really a choice, it’s just what comes out. I’ve tried to write ‘happy’, but the product is always dark. I’m very nosey, and fascinated by the strangeness and diversity of character, and also what drives normal people do bad things, so that’s where I start. I think of myself as a cynical optimist — I like to find the good in the bad, and vice versa. I’m fascinated by psychology, and I teach a class called The Psychology of Character, with a friend who’s a clinical psychiatrist. We look at how assessment tools are used to discover a patient’s backstory and inform their treatment programme, and when we apply this same process to fictional characters, it can be hugely revealing. There’s a French phase which sums up a lot of why I write: L’appel du vide. It’s French for ‘The call of the void’. To me it means the alternative or treacherous course, the darker path that could have been taken. Most of us apply rationale to our everyday decisions, but in fiction we can explore what would/could have happened if we didn’t, if our impulsive or subconscious brain was allowed its way. Writing and reading is to live vicariously though character. I’d like to say I’m up at five, and I’d also like to commit to writing every day, but neither are true for me. Routine is great, but I’m a terrible insomniac, and come from a long line of bad sleepers, so I’ve sort of made my peace with the chaos of being permanently tired. I try to write most days, and when I don’t, I’m thinking about the work. Thinking space is hugely underrated, and ideas come when I least expect them. I read when I can’t write, and walk when neither of the former get me going. I was asked once if I’m an architect or a gardener as a writer, and I’m definitely the latter. I plant seeds and see how they grow. The process can be quite chaotic, combing through drafts as they develop new and unusual tangents, although this way I can sometimes surprise myself, and hopefully the reader. Every time I start a new project, I promise myself I’ll be more orderly, but I always come back to this organic mess that somehow turns into a novel. It seems to be the process that works for me, but it’s not the quickest way of getting a book out. I don’t like to put too much emphasis on genre as I think many/most books have an element of crime or mystery or surprise reversal in them, so I try to read as widely as time will allow. A book that was very influential to me when I was starting to write is Talking to the Dead, by Helen Dunmore, and I also love The Blind Assassin, by Margaret Atwood. 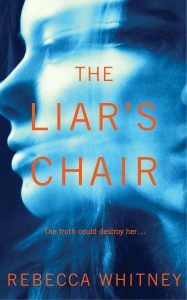 Longtime readers of this blog will know I absolutely loved The Liar’s Chair, click HERE on any of the pics to read my reviews.